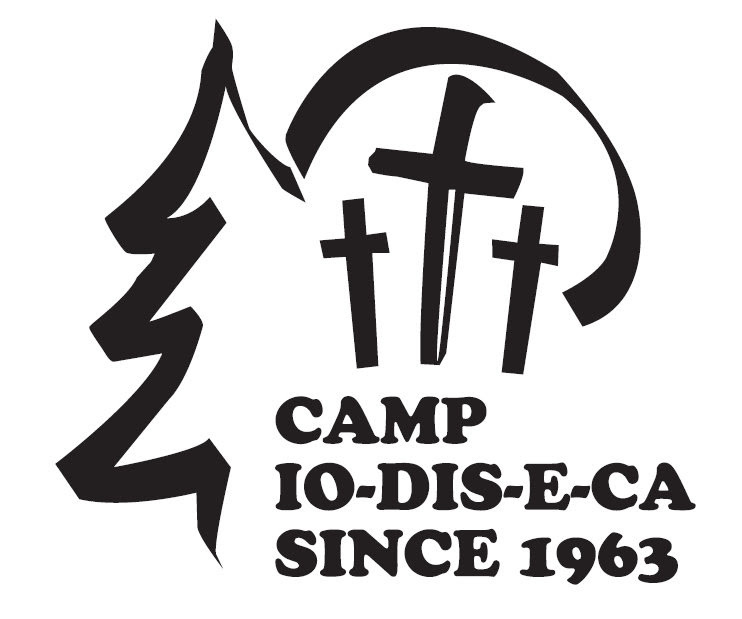 It is the goal of Camp Io-Dis-E-Ca to provide Christ-centered education for all who attend our programs. I have the pleasure to speak about this frequently as I go about presenting on Camp Io-Dis-E-Ca’s mission to congregations across Eastern Iowa. As I prepared my presentation for congregations for this season, I became aware of a few shocking statistics that emphasize another goal we have: Recreation. But before I go any further, let me share these statistics with you. That means kids spend an accumulative 7.5 hours per day consuming electronic media and that on average, kids spend nearly 2 hours of TV, cell phone, video game, and computer time for every 1 minute of outdoor recreation. Yikes. Perhaps scarier than these statistics are what children are presented with through electronic media. Please don’t misunderstand me; I am not saying these things are bad. But I do find it hard to believe that so much screen time in our culture comes without a consequence. We are presented with the reality that children are exposed, on a daily basis, to 270 minutes of mostly non-Christian morality and shows that skew a proper understanding of reality; that the drama and difficulty of others is to our delight and entertainment. Many video games desensitize young people to stealing, killing, and war. Computer screens are never short of sin these days. The veil of a computer screen or cell phone makes it too easy to gossip and slander about others and even easier for eyes to wander and lust. This is the world most kids are growing up in. 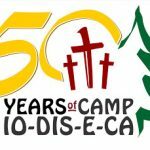 Camp Io-Dis-E-Ca isn’t just a place where kids can experience Christ- centered education, recreation, and inspiration. It’s a place where kids can get away from the challenges of the digital world and the temptations and lifestyles that come with it. The internet and TV never stop. But at camp, we all stop. We pause our days and what we are doing to pray to God and to learn His Word. We stop so that we thank Him for each meal. We stop, and each time we do, God blesses us with His Word. At camp, we teach campers to live a life surrounded by and connected to God’s Word and to take it with them into the world. For most kids, camp is an unmatched outdoors experience filled with opportunities and activities that spark imaginations, foster creativity, and develop friendships. As campers depart from their time here, I hope they’ll value their outdoor experience and treasure recreation, especially playing outdoors. I hope they’ll take time to stop throughout the day to be blessed by God’s Word and to cast their fears, worries, and temptations on Him in prayer. I hope they’ll stop and remember their vocations of son or daughter, student, and sibling. Lastly, and most importantly, I hope our campers will stop so that they can be active participants in God’s forgiveness. I hope they stop playing video games, watching TV, and chatting online a little earlier on Saturday night so that they can receive forgiveness and learn God’s Word on Sunday morning or whenever it is they go to church.